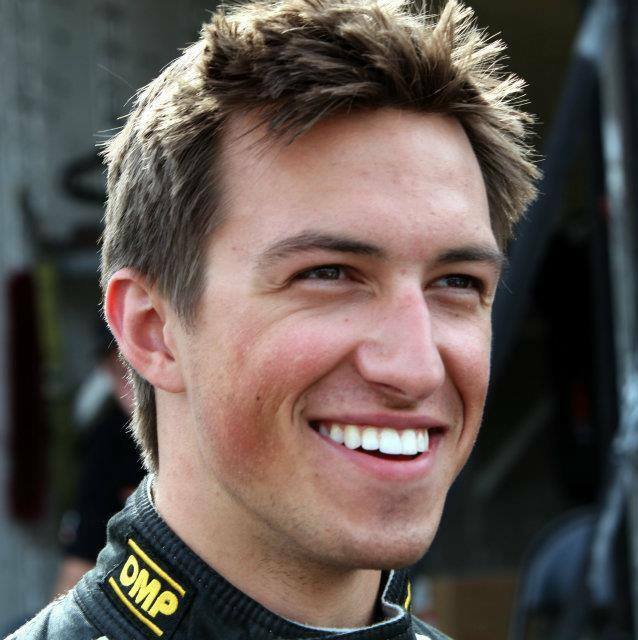 Andrew Novich is a twenty-three year old race car driver and northern California native. He began racing karts at the young age of eleven and has never looked back. At sixteen he became the youngest ever Volkswagen factory driver in the Jetta TDI Cup. After several great drives for VW, Andrew moved up into the Continental Tire Sports Car Challenge in 2011, this time behind the wheel of a Honda Civic SI. Here he refined his race craft and technical feedback, garnering him his first professional podium in 2012, winning his first race and capturing his first career pole in 2013. For 2014, Andrew moved to the Cooper Tires Prototype Lites Championship, where he further developed his driving and built on his successes in sports cars, winning a race along with three podiums and several pole positions. The 2015 season saw him step up to the premier endurance racing series in North America, the Tudor United Sportscar Championship. There he debuted in the Rolex 24 Hours of Daytona, where he won the biggest race of his career. From there he took time away from racing to finish his studies at the University of California at Davis, where he graduated with degrees in Biochemistry and Managerial Economics.